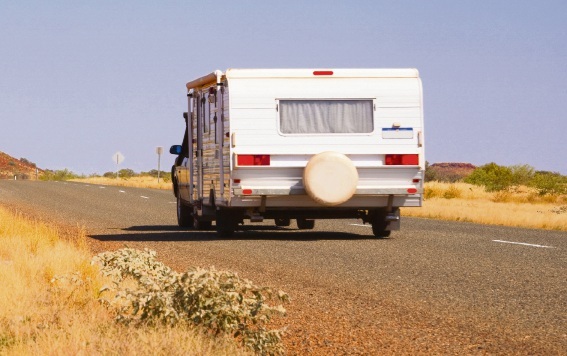 MOTORISTS can get their caravans and trailers inspected for faults before heading away for the Easter holidays. The City of Wanneroo’s RoadWise Working Group is offering free safety checks in Ashby on Saturday, April 8. According to the City, past inspections uncovered faults including worn brakes and wheel bearings, electrical problems, suspension issues and worn tyres, which could potentially contribute to crashes. People can take their caravan or trailer to the Ashby Operations Centre at 1204 Wanneroo Road on April 8 from 8am to noon.